(Reuters) - Uber Technologies Inc is not criminally liable in a March 2018 crash in Tempe, Arizona, in which one of the company's self-driving cars struck and killed a pedestrian, prosecutors said on Tuesday. 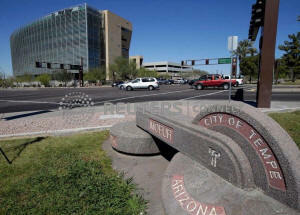 The Yavapai County Attorney said in a letter made public that there was "no basis for criminal liability" for Uber, but that the back-up driver, Rafaela Vasquez, should be referred to the Tempe police for additional investigation. Prosecutors' decision not to pursue criminal charges removes one potential headache for the ride-hailing company as the company's executives try to resolve a long list of federal investigations, lawsuits and other legal risks ahead of a hotly anticipated initial public offering this year. 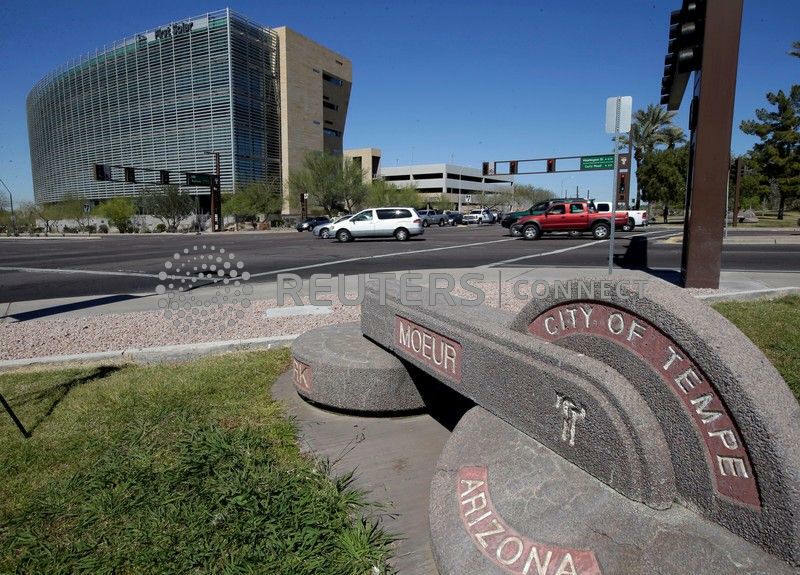 Yavapai County Attorney's Office, which examined the case at the request of Maricopa County where the accident occurred, did not explain the reasoning for not finding criminal liability against Uber. Yavapai sent the case back to Maricopa, calling for further expert analysis of the video to determine what the driver should have seen that night. The Maricopa County Attorney's Office did not immediately comment on Tuesday.